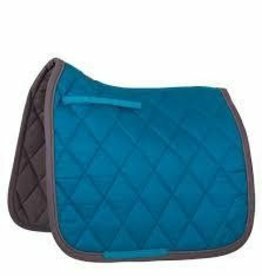 BR's Passion line of saddle pads feature cooling technology and vivid colours that both you and your horse will love. 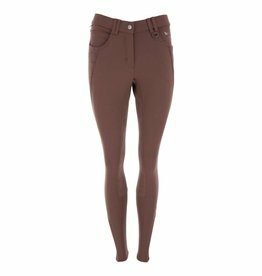 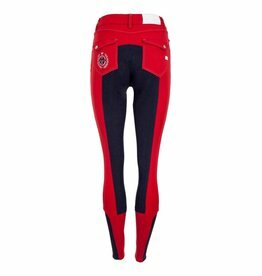 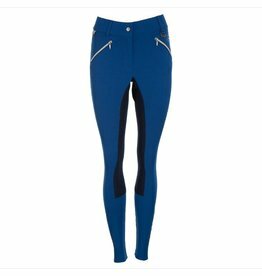 These beautiful taupe breeches look great with any of our new BR apparel arrivals! 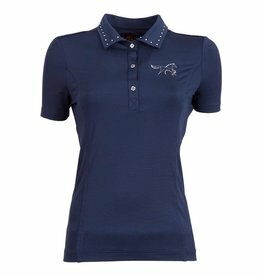 Whether you are schooling or showing, this polo from BR Equestrian will keep you looking sharp, while being comfortable! 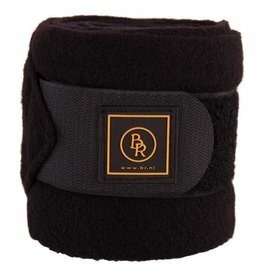 Show your inner bling with the gemstone accented collar and new BR logo! 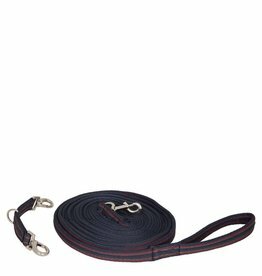 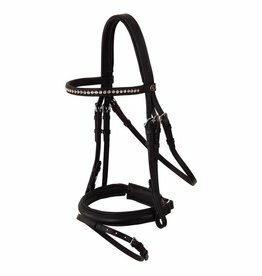 A quality lunge line from Premiere, that comes with a matching bit piece for easier lunging. 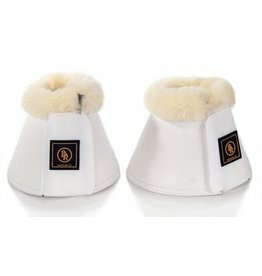 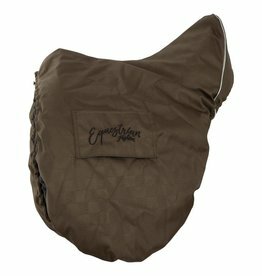 From BR's Winter collection, this waterproof saddle cover fits over most all-purpose or jump saddles. 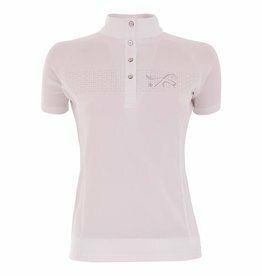 BR has done it again, with this classy show shirt! 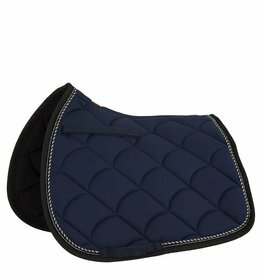 Super soft and stretchy material will make this shirt the first you grab for when attending a show!